A lot of talk has been circling about the low unemployment rate in the United States. As of June 2018, our nation stands at 4% unemployment—just two percent shy of its 3.8% the month prior. Yet that number doesn’t align with every demographic’s situation. While overall unemployment percentages are on a steady decline, the percentage of unemployed disabled persons isn’t. 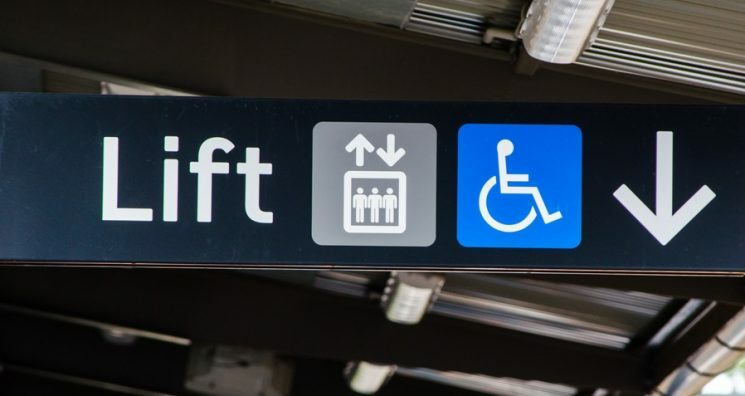 Between 2009 and 2015, the U.S. Bureau of Labor Statistics reported a 4.8% decrease in employment among workers with disabilities. 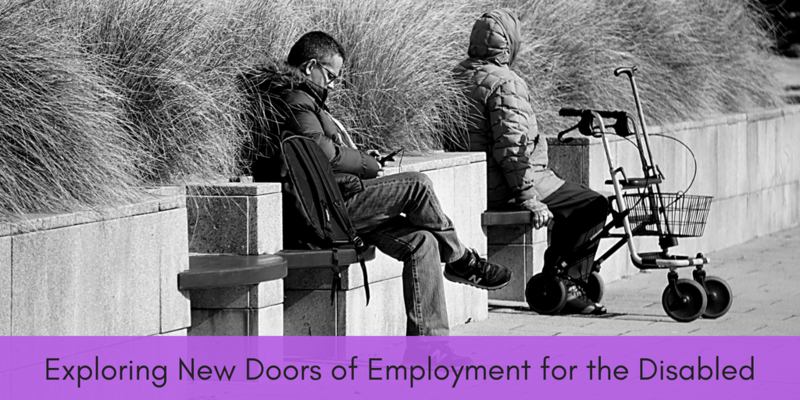 Beyond that, a mere 35% of citizens with disabilities between the ages of 18 and 64 even had a job in 2015. That equates to barely over one-third of the demographic. Without economic opportunities, two-thirds of this demographic is left without the financial support necessary for independence. The term disabled is a broad one. While many people fall into this category, every individual is unique in their challenges and capabilities. However, through the years, states within the US have been proving that an active strategy can widen the window of opportunity. Pennsylvania is a fine example. Part of their recent workforce development strategy was to help disabled individuals gain opportunities to enter the workforce. The result? A total of 13,187 new jobs were filled by people in this demographic. Pennsylvania Governor Tom Wolf explained the strategy by saying, “This action will increase the hiring of Pennsylvanians with a disability by allowing the commonwealth to tap a largely unused labor pool, and we will position Pennsylvania to be a model state in creating a climate hospitable to workers with a disability, who are a valuable resource.” The executive order was designed to promote “publicly funded education, training, employment, and long-term supports and service programs for working-age Pennsylvanians with a disability.” It’s a result that strengthened not only the disabled community but also the state’s economy.